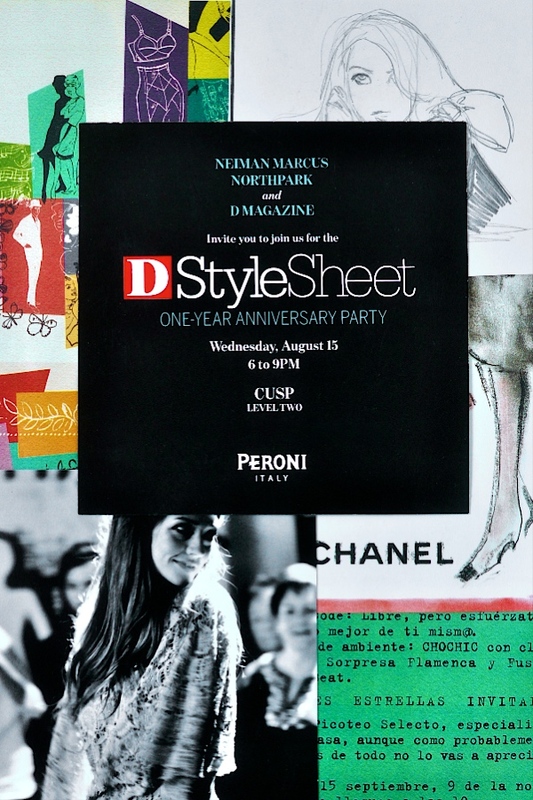 f you’re as obsessed with D StyleSheet as all of us are here at YouPlusStyle, then you won’t want to miss their very first anniversary party at CUSP Neiman Marcus Northpark tonight. StyleSheet is the premier place to find real, inspired, and authentically Dallas fashion. Come out tonight and see why one year after making the jump from Hilltop Glossy to D, this duo is keeping our city on the map for lookin’ good.